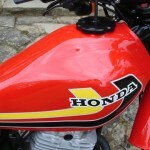 Restored 1981 Honda XL500 Motorcycle. 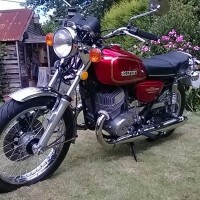 This Honda was imported from the USA and restored by its owner in the UK. 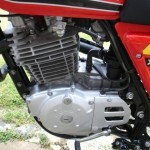 The frame and swing arm were stripped and powder coated. 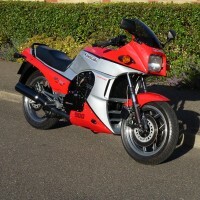 The bodywork and the fuel tank were painted to a very high standard. 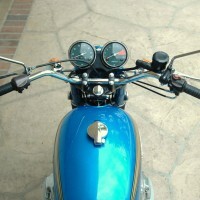 The seat was professionally re-covered. 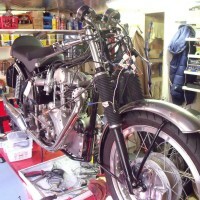 New piston rings and gaskets were used in the rebuild. 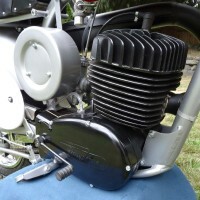 The carburettor was ultrasonically cleaned and rebuilt with a new jet kit. 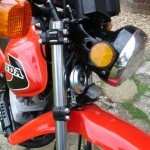 A new old stock rear light was fitted. 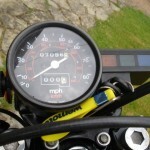 Pattern indicators were sourced and fitted. 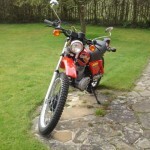 A lovely restored Honda XL500 Motorcycle. 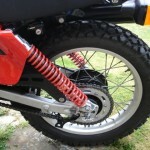 Honda XL500S – 1981 For Sale or Wanted? 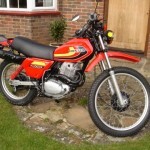 If you're looking for the perfect Honda XL500S – 1981 for sale then take a look at the hundreds of restored classic motorcycles listed on our extensive Motorcycles For Sale pages. 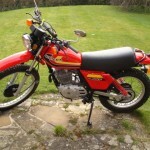 We regularly feature very nice restored Honda XL500S – 1981 bikes for sale. 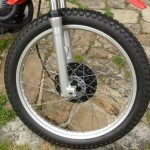 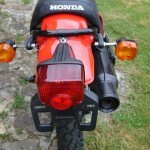 Spares and Parts for your Honda XL500S – 1981? 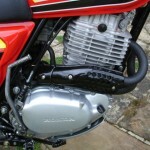 Workshop Manual for your Honda XL500S – 1981?